June is a special month for me. Summer hits and the Canadian landscape explodes with beauty and fresh clean, warm air. Life seems to be busier than ever with clinics bustling, kids finishing school, packing for camp and most of all... Fathers Day! To all the dads, granddads, uncles and father figures - this is your special day and your turn to be celebrated. Thank you for all you do...the jokes, words of wisdom, ball games, and laughter. I have filled this newsletter with great gift ideas, recipes and books I hope your dad or husband will love. And to my dad - thank you for teaching us to listen to our gut and believing in us when we didn't. You truly are the best and the 3 of us couldn't love you more. I am often asked if we see men as clients at Shulman Weight loss. In fact, we have hundreds of male clients who lose weight and re-claim their health. 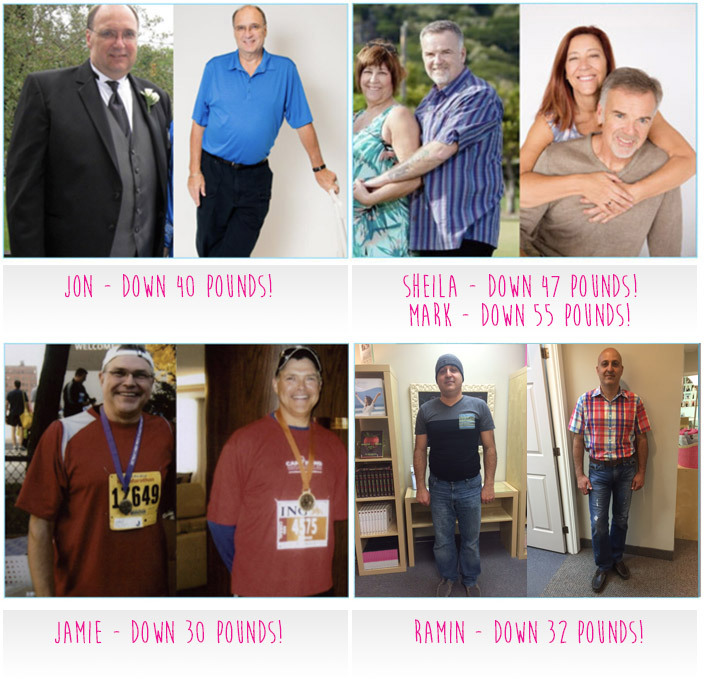 Check out some of our success stories below! GIFTS WE LOVE FOR DAD! 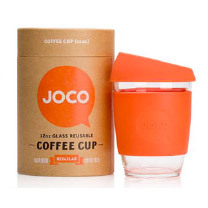 This reusable coffee cup make the perfect eco friendly gift for your dad. With an anti-splash lid and a silicone sleeve perfect for the car, all cups are made from a high quality, non-porous glass that is dishwasher safe and BPA free. Available in a variety of different sizes and colours (8 oz, 12 oz and 16 oz) and colours. This 100% natural men's skin care kit by Saje is a slam -dunk gift for any dad. The kit includes a soap bar for cleansing and exfoliating, an aftershave toner that clears clogged pores, a soothing facial lotion that nourishes freshly shaved skin, and a natural mineral deodorant. 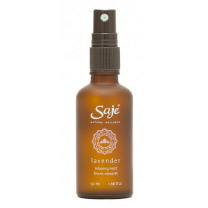 All products are blended with essential oils. 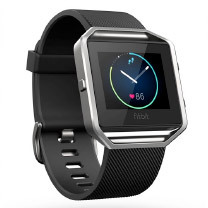 Help make your dad stylish and fit with the new Fitbit Blaze - the ultimate fitness watch that helps your man maximize every workout, ever day. This revolutionary device is built to track your physical activity and monitor your performance stats, all while gauging your progress on a colour, touch screen display. With interchangeable bands available, the look can also change with your moods. 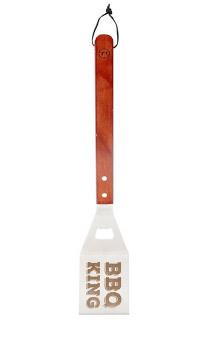 BBQ season is here so get your dad ready with this etched, stainless steel spatula. The long wood handle will keep dad's hands safe from heat and the wide spatula makes flipping easy. 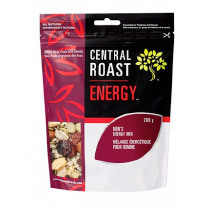 This delicious energy mix by Central Roast has been specially formulated to provide men with an optimal boost of energy and nutrients. Filled with a nutritious mixture of pumpkin seeds, sunflower seeds, papaya, almonds, cranberries, organic pineapple and walnuts - this mix is sure to provide your guy with essential nutrients such as zinc and iron. Perfect to toss in the car or a gym bag! Shhhh... this is what we bought my husband for Father's Day (and yes, the kids made me put the dogs name on it as well). 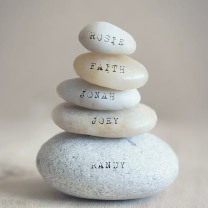 This beautiful, personalized stone art by Art and Design Studios is based on the belief that simplistic imagery with words can be uplifting and inspiring. Place all ingredients besides cocoa nibs in a blender and blend on high until ingredients are smooth and well combined. Add cocoa nibs to the blender and pulse a few times until they slightly break up in the smoothie. Enjoy! Prepare a charcoal or gas grill for high heat (450° to 550°; you can hold your hand 5 inches above cooking grate only 2 to 4 seconds). In a medium bowl, combine cucumber, vinegar, soy sauce, sugar, jalapeño, and onions. Set aside. In another medium bowl, combine oils with shrimp. Skewer the shrimp lengthwise through the tail so they're straight. Grill, turning once, until cooked through and grill marks appear, about 4 minutes total. Sprinkle with sesame seeds Serve with cucumber salad. Heat grill. Whisk mustard and honey in a bowl until smooth. Combine chicken, a few tablespoons of mustard mixture (save some for basting), Herbamare and pepper in a bowl. Mix well, and then form into four 1-inch-thick burger patties. Serve on whole-wheat bun or lettuce wraps with your favorite toppings. 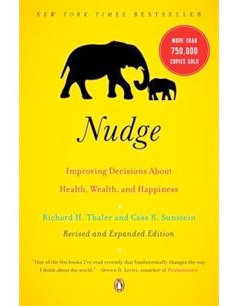 Nudge by authors Richard Thaler and Cass Sunstein is about choices - how we make them and how we can make better ones. Drawing on decades of research in the fields of behavioral science and economics, Nudge offer a new perspective on preventing the countless mistakes we make in all areas of life (personal, finance and career). In the tradition of the best selling books The Tipping Point andFreakonomics, Nudge is straightforward, informative, and entertaining - a must-read. Take 1 tbsp of ground flaxseed daily - High in fiber, ground flaxseed has been shown to aid with digestion and help in lowering cholesterol. Stretch regularly - Hands down, men are the worst when it comes to stretching. Whether you take your guy to an introduction yoga class or encourage 5-10 minutes of daily stretching - it matters! Daddy de-stress - Let dad regularly do an activity he loves to de-stress-such as watching a ballgame, playing a round of golf or squash or biking outside. Boost your intake of omega 3 essential fat - Omega 3 fats are anti-inflammatory fats and have been shown to be good for heart health. Omega 3 fats can be found in cold-water fish (salmon, tuna, sardines), nuts and seeds (walnuts, almonds) and in a distilled fish oil capsules (available at all health food stores). Keep drinking - water that is. Coffee, alcohol and pop are all dehydrating beverages. To boost energy, optimize digestion and to get rid of muscular aches and pains - men should drink 2 liters of water per day.